On February 14th, 1977, a group of volunteers offered support to 10 patients who were nearing the end of life, and in doing so formed the foundation of what would grow into the largest academic hospice in the US – caring for upwards of 1000 patients each day at its peak, and training hundreds of hundreds of clinicians in the specialty of palliative care. 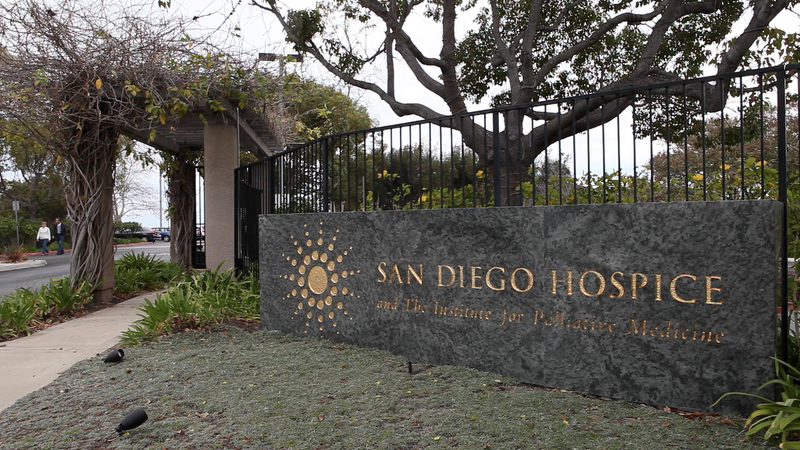 Just a day shy of its 36th anniversary, it was announced that San Diego Hospice would be closing. As an alumnus of the fellowship program at San Diego, I am one of many who are grieving this news. I write here, not so much to share my grief, but rather to bring to light concerns that this announcement raises, to present questions on how the palliative care community (in its broadest sense – i.e. including hospice) should respond, and to call us all to arms. After all – we have to be certain that the care of patients at the end of their lives continues to improve in the most compassionate, cost-effective way: providing the right care, at the right time, in the right place. Why does it matter that San Diego Hospice is closing? First, it strikes me that only a few months ago, San Diego Hospice was caring for more patients each day that most hospitals do. These patients are often frail, needing intensive support, complex medical care and medication oversight. The announcement of closing, is not unlike closing of an academic hospital that cares for 1000 patients within their walls. A difference between the regulations that hospitals face and those of hospice are the mandates around entrance: public hospitals have to follow the EMTALA rule – if anyone shows up to the doors of an emergency room, they must be cared for by that hospital. In hospices, the Medicare rules hinder entrance: if a patient wishes to stay home, avoid hospitalizations, focus on the alleviation of symptoms and not pursue aggressive interventions they can only receive hospice care if two physicians document that the patient has an illness that, if following its natural course, has a greater than 50/50 chance of leading to the patient’s death within 6 months. Ironically, now this 6-month prognosis is defined is increasingly being made not by the physicians and nurses caring for patients, but by Medicare intermediaries. This is the reality of Sarah Palin’s death panel: the laws defining hospice regulations require often well-intended bureaucrats to determine who can receive hospice care. You may object to this statement – after all, wasn’t Ms Palin speaking of preventing patients from receiving care that prolongs life? Well, Palliative care provided through clinics and hospices has been shown to not only alleviate pain and suffering of patients, provide comfort and practical support to their caregivers, but also that actually can increase patient’s longevity without needing even more expensive hospital-based care. Why should hospices who appropriately enroll patients and who provide excellent palliative care be penalized for the outcome we expect for many patients… stabilization of symptoms and even a prolonged prognosis? It does not mean the patients are not dying, because they are, but like many other medical interventions, hospice can change the trajectory for the better. San Diego Hospice did not only serve patients in the county – through its training programs, it has built a foundation of palliative care experts who care for patients around the world. Its US physician fellowship program was the largest and one of the most well-regarded training programs in the country. Training up to twelve fellows a year, largely through the generous support of local donors, it will be remembered as a program that helped build the next generation of palliative care physician leaders in the US. To date, San Diego Hospice has graduated 78 physician fellows and 1 psychiatry nurse practitioner fellow. Our specialty is already concerned about workforce challenges: having enough palliative care experts to meet the need of our patients, communities, hospitals and hospices. The loss of this program will only add to this shortage. Of immediate concern is how our palliative care community nationally will respond to the needs of current fellows and those who were anticipating going to San Diego in July? Gary Buckholz, the fellowship director has been working diligently with the leadership at Scripps Health and San Diego Hospice to assure that the current fellows will finish their training and make the number of physician fellows trained 88. I only hope that our government and Medicare supports the immediate growth of other palliative care fellowships around the country to make up for this imposed loss. From a fellowship applicant: "I had only the vaguest of hunches that I was applying to an extraordinary institution, an epicenter of the coming and desperately needed renewal of medicine, when I submitted my application for a fellowship position. Now I know. 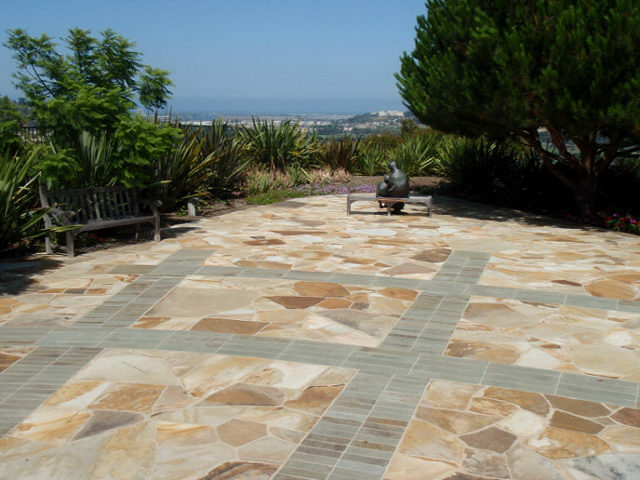 I am therefore more eager than ever to have chance to work and learn at San Diego Hospice, to immerse myself in the waters of the quiet revolution that I surmise is taking place there in hopes of becoming part of it and helping to extend it to other quarters." Physicians do not just come from within the 50 states to train at San Diego, but from all corners of the globe. Under the leadership of Frank Ferris, Shannon Moore, and Holly Yang, the International Programs trains and supports international physicians in clinical skills and leadership training from every continent (minus Antartica – I think most of their residents have PhD’s.) They also provide interdisciplinary training for programs on the ground in Asia, Europe, North and South America and the Middle East. This program, like the US fellowship program, was largely funded through grants and donations. How will the palliative care community respond to continue this work? San Diego Hospice also used to house the largest training program in bereavement care in the country. The conversation in Washington DC about healthcare reform has not ended, but somehow the discussion about how to care for patients nearing the end of life is less prevalent in the news of late. It’s time to change that. Current Medicare regulations requiring the 6-month prognosis hamstring hospices and create an artificial barrier to allowing the sickest of our nation’s patients from accessing the most appropriate care in the most appropriate setting. While the intention of these regulations is to avoid abuse and thus avoid cost, it actually is adding to the cost of care, by preventing patients from having the needed supports at home and often giving them little choice but to go to hospital. Hospice care should not have such rigid entry requirements. Entry should not be based on criteria that are not evidence based and that have not evolved with the science over the last 30+ years. Hospice should also be provided to patients in nursing homes – as an alternative to acute nursing home care. The workforce shortage of palliative care is worse than that of any other specialty. Current fellowship positions will not meet the growing demand. As your congresswoman to lead the effort to help build the workforce who can help lead the efforts of true healthcare reform – by assuring compassionate, high quality care, cost-effective care for the most sickly of our country’s patients. I remember walking into Charles von Gunten’s office in San Diego and seeing a photograph of him with Dame Cicely Saunders at St. Christopher’s hospice. That photo needed no words to impart the significance of legacy. I never met Dame Saunders, nor did I visit St. Christopher’s in its hay-day. But those pictures and the stories I hear carry significance. So my last request is this. Share your stories and pictures here. 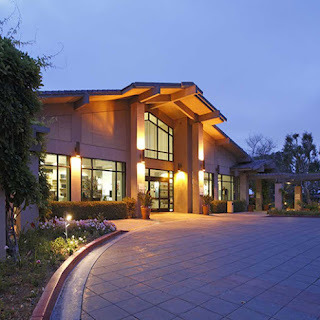 Let’s create a means to secure the history of San Diego Hospice.